Your entrance is usually the first point of contact with your clients and is often their first impression of you and we understand this. Clients want to create a great first impression as this is then a foretaste of what they can expect to see as they come into the rest of your business or development. We usually find a healthy portion of a projects budget for signs is allocated for this specific sign and with good reason. 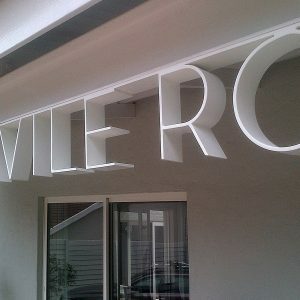 Therefore this is usually where we can use a lot of creativity and effort for your sign to look spectacular. 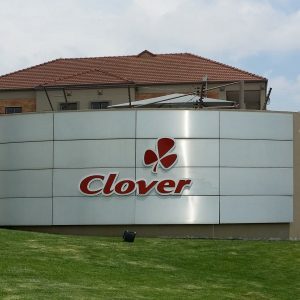 Entrance signs can be illuminated, fabricated, have cut out letters and even incorporate various elaborate signage elements. They can also be very simple and have clean lines. 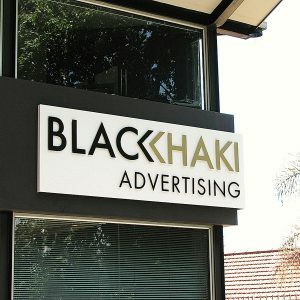 It is really just dependant on the design language that will compliment your logo and existing brand. 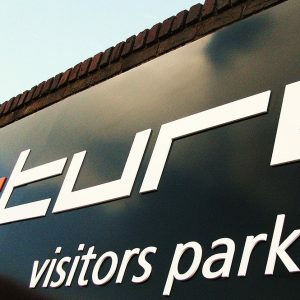 We have manufactured many entrance signs and have worked with many designers to create masterpieces. 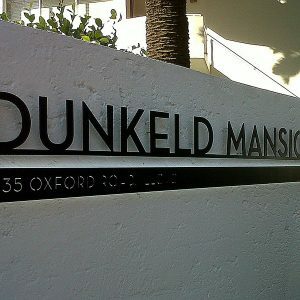 We would love to create a bespoke entrance sign for you and your clients to admire.